The SOMM Journal, a leading wine and spirits magazine based in California with over 100,000 subscribers—many of whom are sommeliers, alcoholic beverage distributors, and other wine professions and enthusiasts—just published a three-page report from the I Am Tribidrag conference, which was held in April 2017 in Split, Croatia. The I Am Tribidrag conference was a two-day celebration dedicated to a single theme: the amazing story of Tribidrag/ Zinfandel/ Crljenak Kaštelanski and the discovery of its origins on the Adriatic coast of Croatia. Speakers and honorary guests included members of the team behind the discovery: Dr. Carole Meredith of UC Davis, and Zagreb University professors Edi Maletić and Ivan Pejić. California winemakers David Gates (Ridge Vineyards) and Joel Peterson (Ravenswood Winery) also conducted presentations, as well as botanist and grape geneticist (and co-author of Wine Grapes) José Vouillamoz, and Italian winemaker Lisa Gilbee. Jancis Robinson, the distinguished British wine writer (Purple Pages) and Master of Wine participated as a special guest and moderator of a tasting of Tribidrag wines from around the world. Written by Wines of Croatia founder Cliff Rames (who is also Contributing-Editor-at-Large for The SOMM Journal and The Tasting Panel magazines), the report includes exclusive quotes and impressions from Robinson, Vouillamoz, Meredith, Peterson, and Pejić. It’s been over 15 years since we learned of Zinfandel’s origins in Croatia, where 15th century documents identify the nearly forgotten wine grape variety by its ancestral name, Tribidrag. Today, the revelation continues to resonate in vineyards, wineries and wine glasses across the globe—Zinfandel has finally come home. The story of Zinfandel’s repatriation is one of deep roots, old vines, and forgotten vineyards—a fascinating script with an amazing cast worthy of a Hollywood movie treatment. Cheekily referred to as “Zin Quest”, it is an epic tale of intrigue and modern forensic detective work that spanned two continents and involved a team of UC Davis researchers, headed by Dr. Carole Meredith, and two Croatian grapevine geneticists, Professor Edi Maletić and Professor Ivan Pejić. 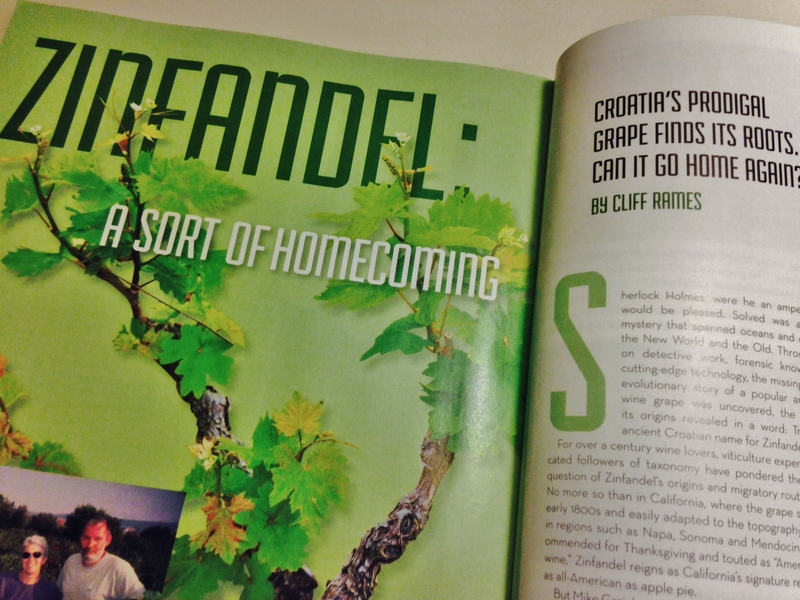 Hollywood movie aside, if you haven’t yet read the story or require a refresher, check out my Zinfandel in Croatia: A Sort of Homecoming article, which I chronicled in 2014 for The SOMM Journal and later republished (with permission) on this blog. Better still, make plans to attend the first-ever I Am Tribidrag International Conference! This two-day celebration and immersion program into the amazing story of Tribidrag/ Zinfandel/ Crljenak Kaštelanski will be held April 27-28, 2017 in Split, Croatia at the five-star Hotel Park, just a few short miles from the Kaštela vineyard where the “Original Zin” vines were discovered in 2001. The I Am Tribidrag conference will feature an exciting program of guided tastings, supplemental wine tours and excursions, and lectures by several winemakers and distinguished authorities in the industry, including: Dr. Meredith; professors Maletić and Pejić: California winemakers David Gates (Ridge Vineyards) and Joel Peterson (Ravenswood Winery); botanist and grape geneticist (and co-author of Wine Grapes) Dr. José Vouillamoz; and Italian winemaker Lisa Gilbee. 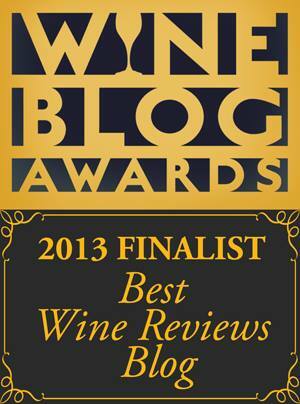 Jancis Robinson, Master of Wine, will also be attending as a special guest. Described by Decanter magazine as “the most respected wine critic and journalist in the world”, Robinson has authored several books, including The Oxford Companion to Wine and The World Atlas of Wine (with Hugh Johnson). Ms. Robinson also co-authored the book Wine Grapes, which authoritatively defers to “Tribidrag” as the historical and rightful name for the variety also known respectively as Crljenak Kaštelanski, Primitivo, and Zinfandel (in fact, if you turn to the entries in the book for those varieties, Robinson directs you to “See Tribidrag”). With an incredible line-up of speakers, the I Am Tribidrag Conference is a must for any Zinfandel advocate, wine lover, history buff, or student of ampelography (the field of botany concerned with the identification and classification of grapevines). Guided, comparative tastings of over 20 different wines will showcase how variations of terroir impact the character of Tribidrag grown in different areas of Croatia and benchmark regions like California and Italy. A series of extracurricular wine tours and excursions will provide guests with an introduction to the Dalmatian landscape that Zinfandel calls home. I hope to see you all in Split, where we can raise a glass and unanimously declare, We Are Tribidrag! The I Am Tribidrag Conference is organized by the Tribidrag Association of Zagreb, Croatia. Founded by wine enthusiasts Davorka Krnić-Trick, Fani Prodan,and Iva Drganc, in collaboration with Edi Maletić and Ivan Pejić. The association’s mission is to promote the native wine grapes of Croatia in partnership with other wine enthusiasts and renowned wine experts. For more information, please visit www.tribidrag.org, or email info@tribidrag.org. Secrets from the cellar of Vuina winery in Kaštel Štafilić: Bottles of Vuina 2010 Plavac Mali Štafileo Barrique at rest, waiting to be sent into the world and into the glasses of happy consumers! Drinking wine could be compared to reading a book. Some books, like some wines, serve as mere entertainment, devoid of depth and enjoyed in a moment. Quickly they fade into the past without commemoration or recall. Great books, though, capture and captivate your imagination. Glued to the page, each word enthralls…every sentence propels you deeper into the folds, eager to know what comes next…how the plot develops…what happens to the characters. The best among them may even influence and affect your life’s journey. In September 2015, Fred Dexheimer, one of only 230 Master Sommeliers in the world, visited Croatia and spent four days touring the Dalmatia and Istria wine regions. Wines of Croatia recently caught up with Fred (who moves very fast!) for an exclusive interview, in which he reveals his impressions of the trip and expert opinions on the wines he tasted. It’s inevitable this time of year. Suddenly you notice passenger planes and the drift of jet trails among the clouds. You linger a bit longer than usual in daydreams. Bird songs awaken dormant desires to let loose and fly. You pine; an unsettled, almost haunting feeling settles in your breast. Call it an itchiness of the soul. You sense subliminal messages embedded in the whispers of warm breezes, summoning you: Go, they say. Make plans. Travel! And just as dandelions and pollen are harbingers of the season, so too are the numerous emails that arrive in my mailbox, sent by intrepid people bitten by the wanderlust bug. Any recommendations for winery visits, they ask. 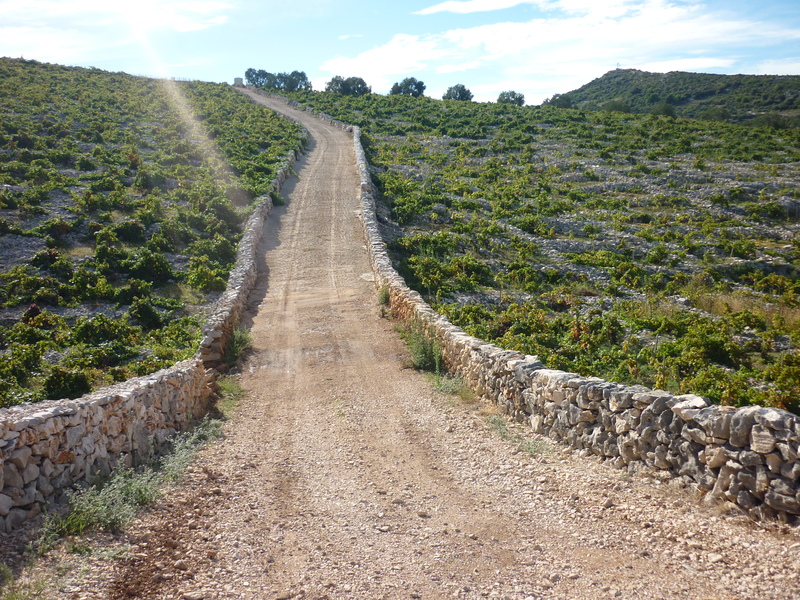 Best wine regions to explore in Croatia? Suggestions for wine tour operators? Croatia’s prodigal grape finds its roots. Can it go home again? Sherlock Holmes, were he an ampelographer, would be pleased. Solved was an age-old mystery that spanned oceans and continents, the New World and the Old. Through hands-on detective work, forensic know-how and cutting edge technology, the missing link in the evolutionary story of a popular and beloved wine grape was uncovered, the mystery of its origins revealed in a word: Tribidrag – the ancient Croatian name for Zinfandel.